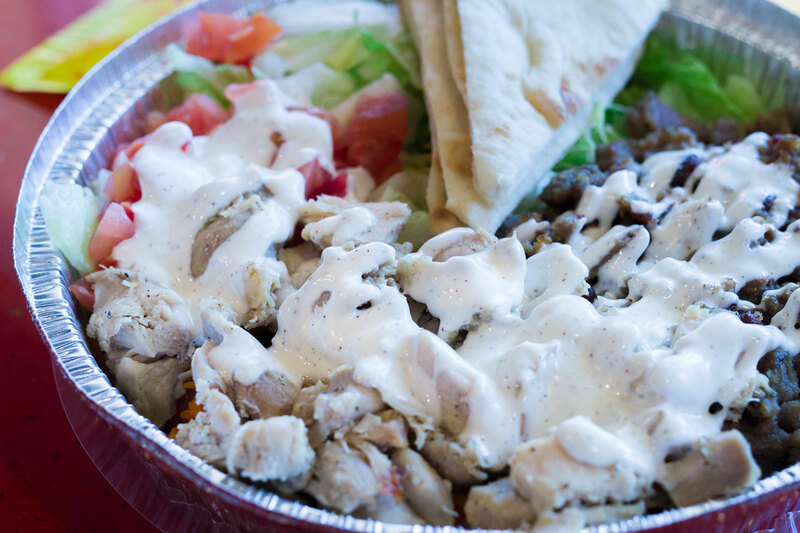 San Jose Halal Guys Opens on June 3, 2016! The Bay Area will finally have their own HALAL GUYS! If you’ve never tried it, you can read all about why it’s one of my favorite dishes. I took the new restaurant for a whirl; see whether it lived up to the famous food cart in NYC.